CSK won all the four games against SRH last year. While all the other teams are competing hard for the playoff spots, the Chennai Super Kings (CSK) have almost made it into the knockouts. Out of eight games thus far, the side lost only one match and seems to be unstoppable at the moment. 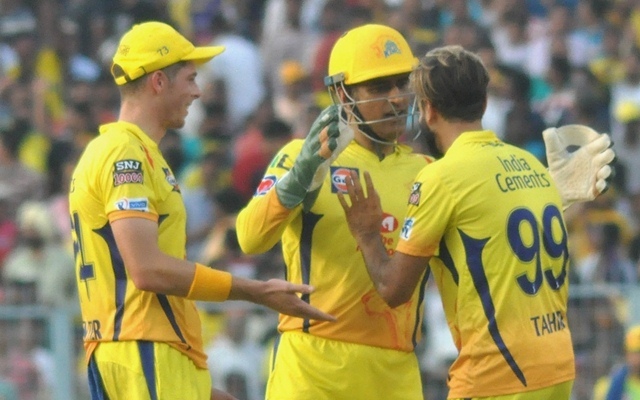 In their next duel, the CSK team will be in Hyderabad to face the Sunrisers Hyderabad (SRH). 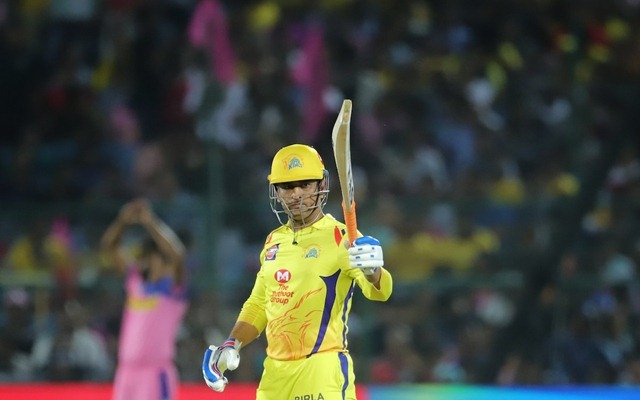 In IPL 2018, CSK defeated SRH in all the four matches including the final. 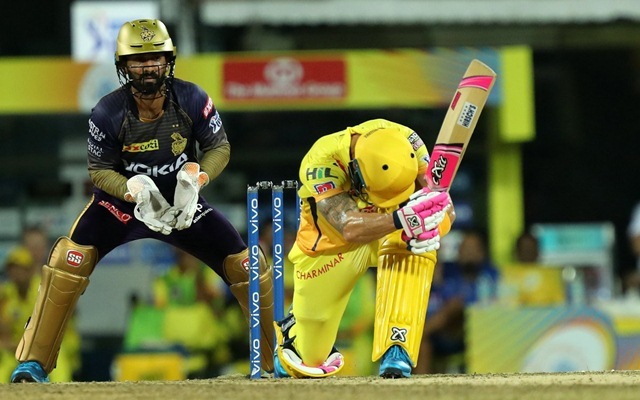 This has been quite a battle in the IPL thus far with the ‘Men in Yellow’ clearly dominating Kane Williamson and his men. The Chennai team looks quite stable and need not make many changes. However, keeping the conditions and the opposition in mind, the visitors could make one or two changes. While it is surprising that CSK is persisting with Shane Watson, they know his potential really well. MS Dhoni and Stephen Fleming aren’t someone who would prefer chopping and changing often. They might give him a few more games as one good knock will help Watson regain his confidence and change things around. Faf du Plessis will be the other opener in the eleven. The South African has been providing the side with good starts. However, if he can stay in the middle for a longer period of time, he could be quite destructive. It was him who single-handedly won his team the ‘Qualifier’ against SRH last year. Suresh Raina’s timely return to form is a massive positive for the Chennai Super Kings. The team would be relieved now and would want him to carry on with the good form. The left-hander scored an unbeaten 58 in the last match and played really well. MS Dhoni should look to bat at number four. He is usually very effective at this position and has also got a good record while playing in Hyderabad. The wicket-keeper batsman had a back spasm in the last game. But he knows how to manage his injuries and is likely to play the game. Ambati Rayudu and Kedar Jadhav are the other two batsmen in the middle order. Depending on the situation, they can be floated up in the batting order. 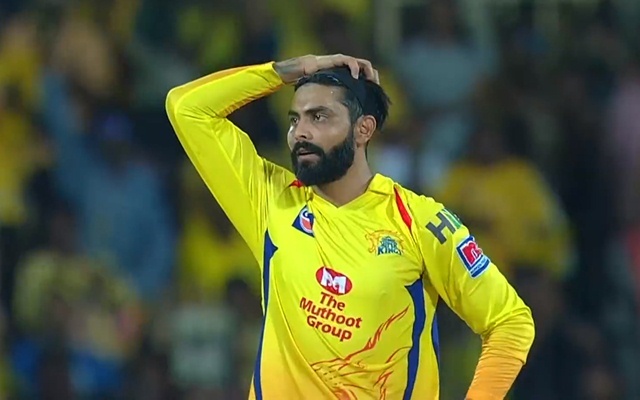 Ravindra Jadeja had a poor outing with the ball in the last match. The batsmen went after him and he conceded away 49 runs in the four overs that he bowled. However, he made it up with the bat by playing a match-winning knock. The left-hander scored a quickfire 31 off 17 balls when his team was under pressure and finished the game for them. Deepak Chahar is adapting to bowling at the death. Since he isn’t very strong at the death, the oppositions are playing smart and not taking too many risks in the first few overs that he bowls with the new ball. He should look to find new ways to get the batsmen out. Shardul Thakur has done really well in the last game and thus will hold onto his spot in the eleven. His variations will come in handy in Hyderabad. Harbhajan Singh is expected to be back in place of Mitchell Santner. SRH has got the dangerous David Warner who usually bats deep into the innings. Thus, having two left-arm spinners operating against him wouldn’t be ideal. Imran Tahir has done whatever he was asked to do and is in great form at the moment. He will yet again be a vital cog in the CSK attack.